Clinic Synopsis: This clinic will focus on incorporating technology into the music rehearsal setting. How to use waveforms to provide visual enhancement for student comprehension of music concepts. Digital devices that can be applied to the classroom to help us teach, organize and give feedback. Making your life easier and your teaching more effective. 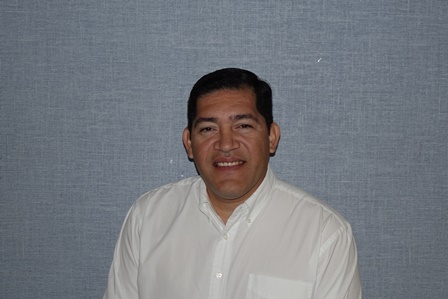 Clinician Biographical Information Hector Perez received his education from Texas A&M University Kingsville. He has taught at both the middle school and high school levels in the Kingsville Independent School District for three years and the Randolph Field Independent School District where he taught the past 16 years. He is currently teaching band and music technology at Randolph Schools. 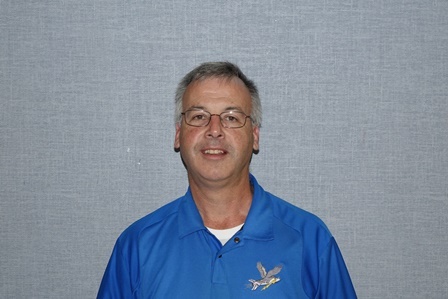 His students have been to the state round of the Texas Music Educators Association Honor Band process and the Association of Texas Small School Bands Outstanding Performance Series and the RoHawk Marching has been a participant of the Texas State Marching Contest throughout his tenure at Randolph HS. He is an active clinician and adjudicator. Second Clinician Biographical Information Steve Giovanoni received his education from West Virginia University and the University of North Texas. He is a former member of the 323rd Army Band. While in the Army, he performed as a saxophonist and staff arranger. His teaching experiences include every level of music education from kindergarten through college at both large and small school programs. He has taught at Wharton County Junior College, LaVernia Independent School District and Comfort Independent School District. He is currently teaching band, music appreciation and music theory at Randolph Field Independent School District. His students have advanced to the state round for TMEA Honor Band, Association of Texas Small School Bands Outstanding Performance Series and Texas State Marching Contest. Together, Steve and Hector have co-author an article on using waveforms in rehearsals.